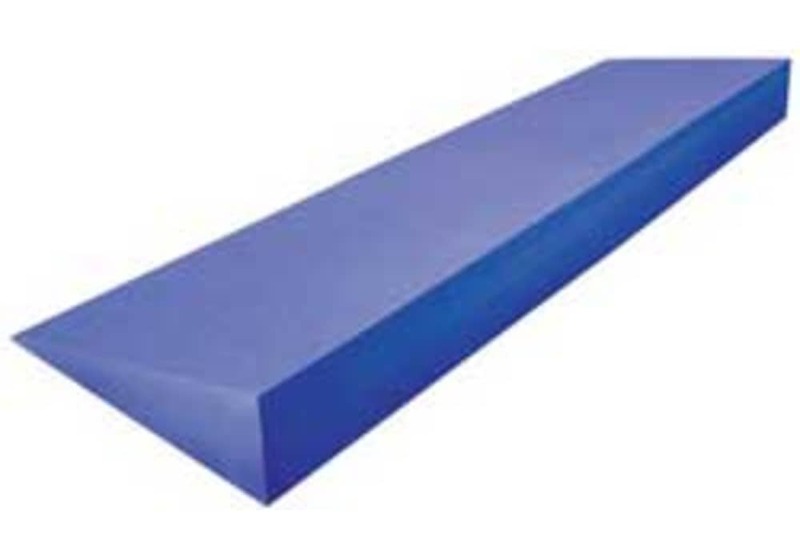 Our firm foam yoga wedge is a useful yoga prop that can be used as an aid when performing many yoga poses. Often used for extra wrist support during poses. 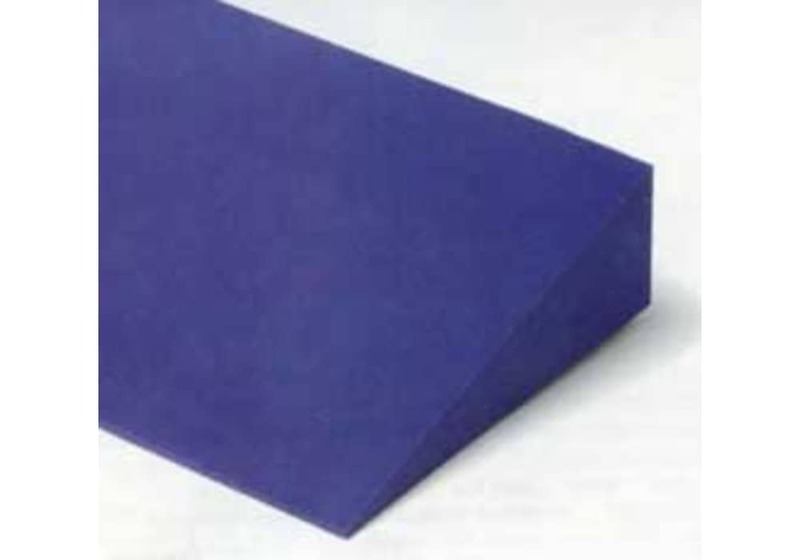 The yoga wedge can be used under your heels when squatting or under the hips in forward bends. If you have tight wrists or problems with your wrist you can use the wedge to alleviate overstretching or pressure on the joints in poses such as downward facing dog or upward bow. Our light weight (13 oz.) purple wedge is 20”x6”x2”. Made of very dense and sturdy 100% EVA foam. Our firm foam yoga wedge is a useful yoga prop that can be used as an aid when performing many yoga poses. 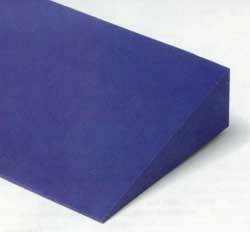 The yoga wedge can be used under your heels when squatting or under the hips in forward bends. If you have tight wrists or problems with your wrist you can use the wedge to alleviate overstretching or pressure on the joints in poses such as downward facing dog or upward bow. Offers extra wrist support during poses.